Having already gained the attention of Comedy Central, WorldStarHipHop, VICE, Maxim and more, Lil Dicky’s music is quickly spreading through his viral videos and his DIY debut mixtape, So Hard. In his new video for “Too High,” LD deals with the consequences of hitting the bong too many times. If you’ve ever been so zooted that you stared at your face in the mirror for too long or forgot about the chicken nuggets warming in the oven or got paranoid thinking Homeland Security was spying on you, then you can relate. 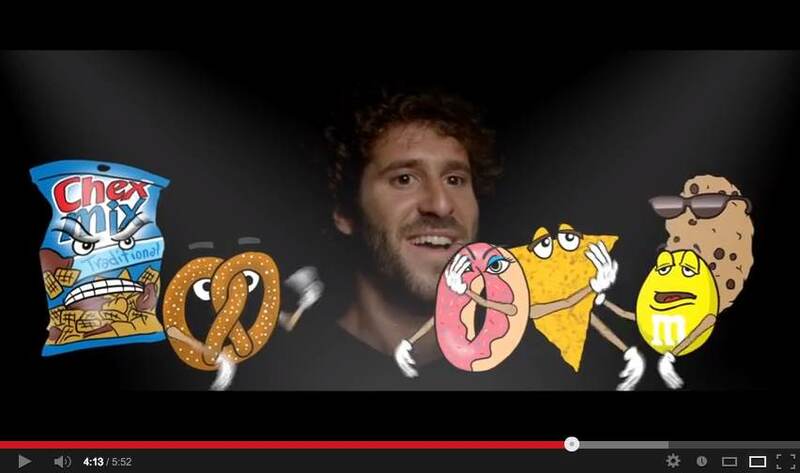 Lil Dicky’s recently-released mixtape So Hard is available for streaming and download on Soundcloud. Please contact Michelle or Dan if interested in talking with Lil Dicky.